Clifton Weathers Jr, better known as Kliftxn, released his newest audio, Drowning. The track, although short, gives the listener a soulful sound to deliver the artists’ message. The lyrics describe the artists’ current emotions, and the product of that emotion shines with this track. 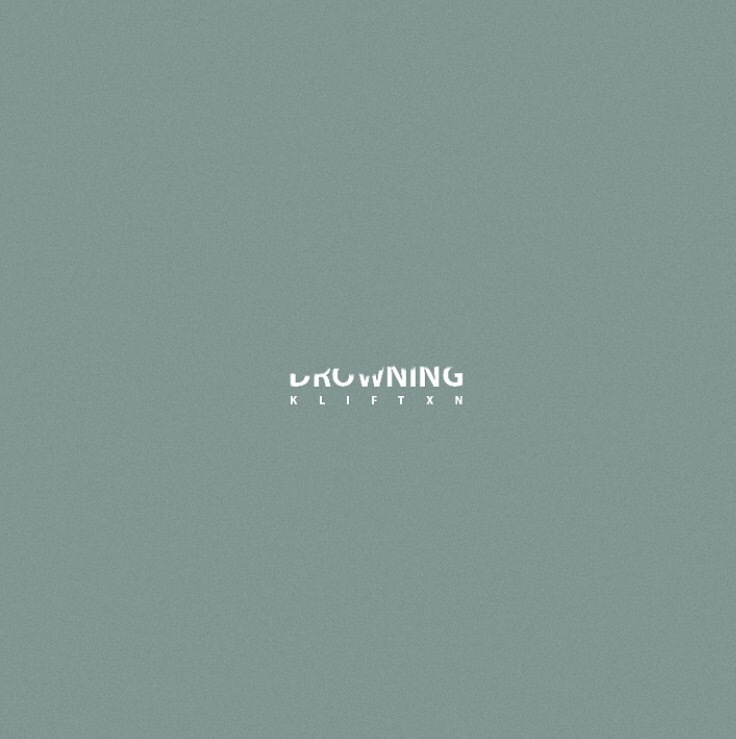 To hear Kliftxn’s new track Drowning, click here.